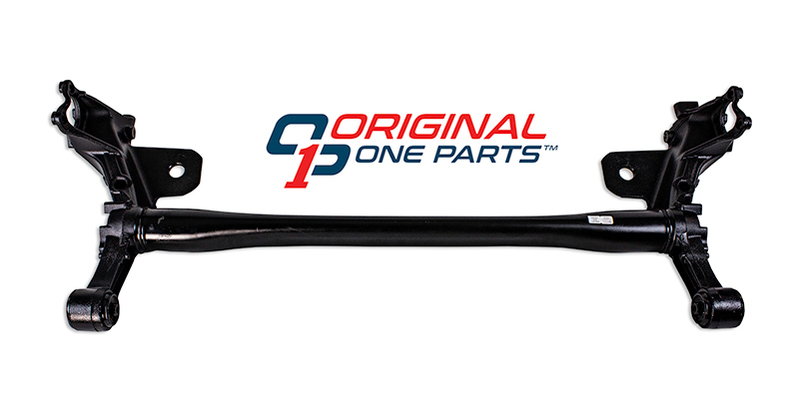 Original One Parts has extended their wide range of products by adding rear suspension axle beams to their lineup. These will be offered via same day where available, next day and two-day guarantee shipping. Each rear suspension axle beam will be protectively packed with double-thick cardboard, foam core and labeled to guarantee a safe and speedy delivery. These new parts are available for purchase through CCC, Parts Trader, APU and Mitchell. For more information, visit www.originaloneparts.com or call (877) 441-0001.